This iconic Los Angeles landmark has been emitting secret messages since it opened. However, only those with a keen eye for Morse code can decipher what they say. 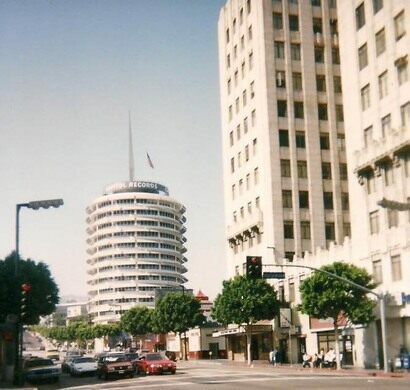 It was the former president of Capitol Records, Alan Livingston, who got the idea to have the light on top of the building send out a signal in Morse code. The word chosen for this secret message was “Hollywood.” When the building opened in 1956, Samuel Morse’s granddaughter Leila Morse had the honor of turning the light on. The light has been sending out the same message ever since—with a few exceptions. The year 1992 marked the 50th anniversary of Capitol Records, and to celebrate this, the message was changed to “Capitol 50” for the whole year. It was then changed back and it would take another decade until it was changed again. Prior to a Katy Perry album release, it was changed to “Katy Perry. Prism. October 22, 2013,” a message left for anyone to read, but no one noticed. 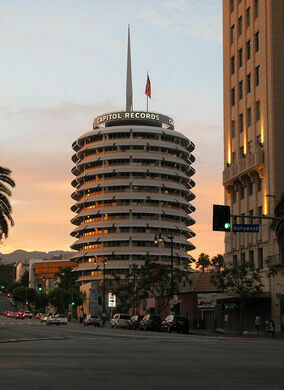 The light on top of the Capitol Records building keeps sending out Morse code signals even today. Anyone who passes can read the message being sent out and just maybe, with a little luck, even be the first one to learn about an upcoming album release. 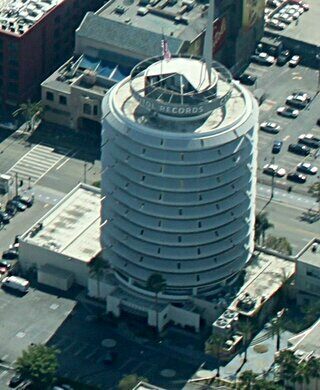 The Capitol Records building is located on Vine Street, just a block away from Hollywood Boulevard. A prohibition-style speakeasy takes up residence in the last Victorian residence in Hollywood. Hundreds of iconic jazz records were made in this church-like space. Songwriter Leon Russell transformed this church into a recording studio used by many legendary musicians.